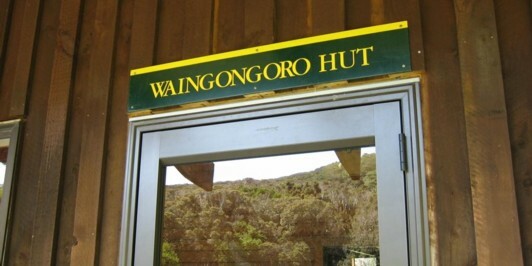  Laurette checked in to Waingongoro Hut. 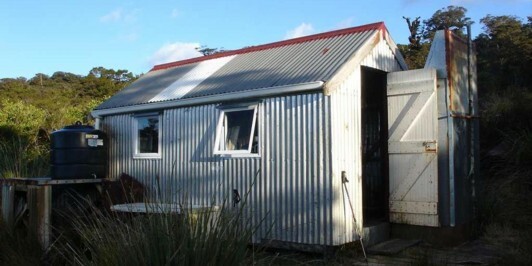  Laurette checked in to Lake Dive Hut. 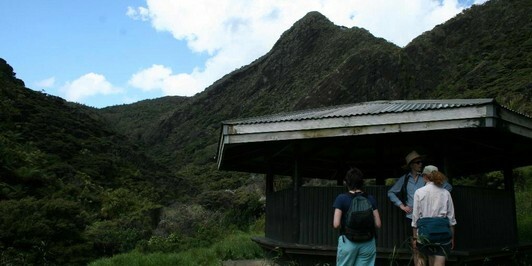  Laurette checked in to Waiaua Gorge Hut. 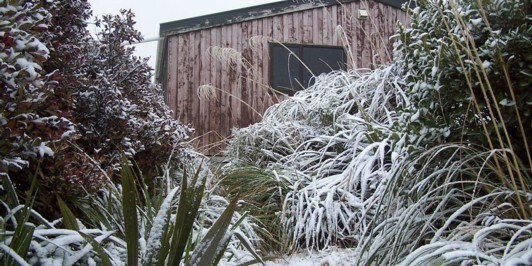  Laurette checked in to Kauritatahi Hut. 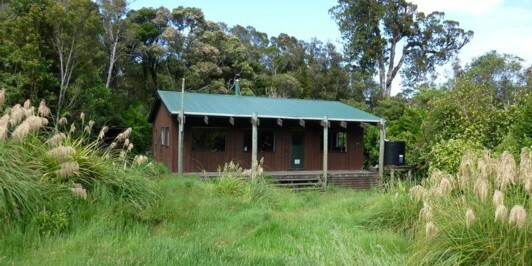 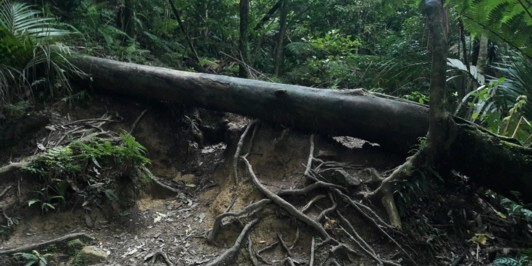  Laurette checked in to Thompson's Track to Kauritatahi Track. 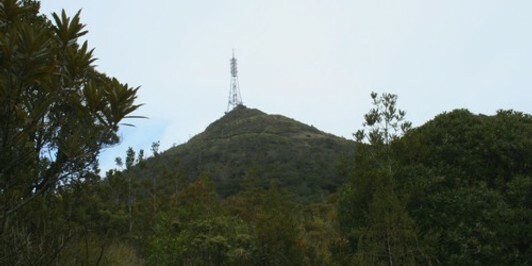  Laurette checked in to Mount Te Aroha.